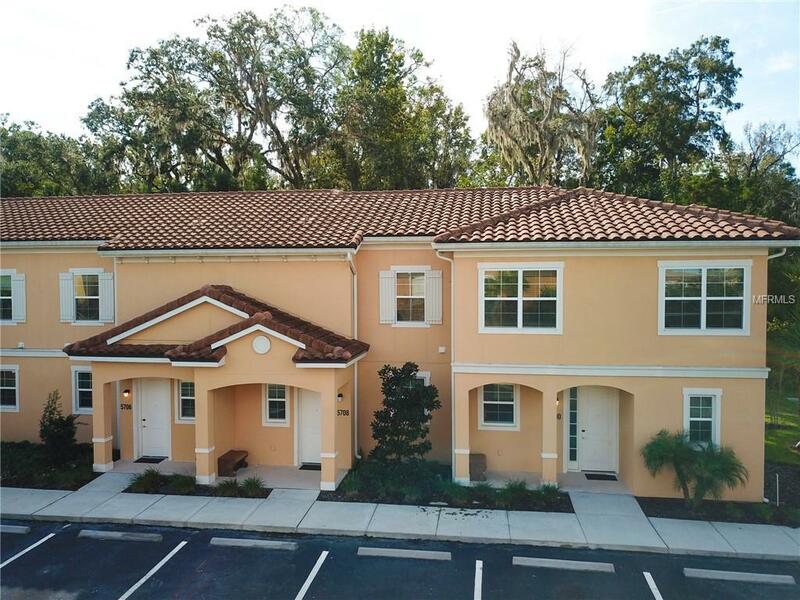 Town home with 2 bedrooms and 2 bathrooms located in the amazing resort of Regal Oaks. This beautiful home features an open style floor plan, with a private enclosed above ground spa outside with a nature view. This home is tucked away in the community which allows more privacy for you and your guests! This great community has a large communal swimming pool with water slides. Pool also has a hot tub, lounge chairs, and a kiddie pool. Also on site there is a fitness center and a clubhouse for you and your family to enjoy. 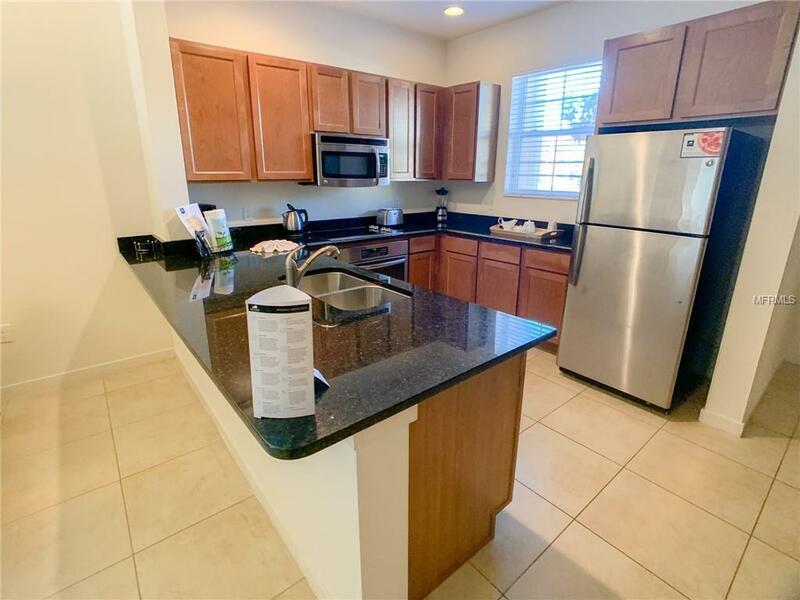 All this within steps from Kissimmees famous Old Town attractions, and just a short drive away from the parks. 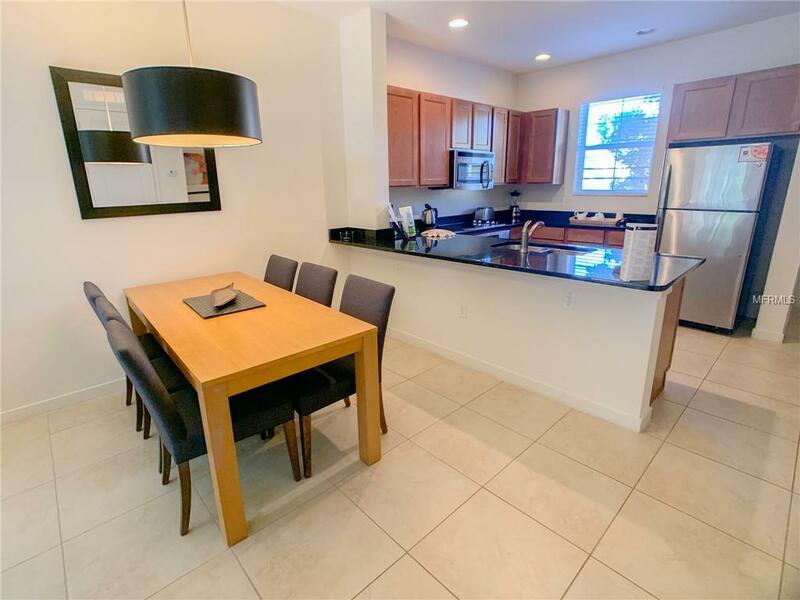 It is an ideal location offering nearby shops and restaurants. 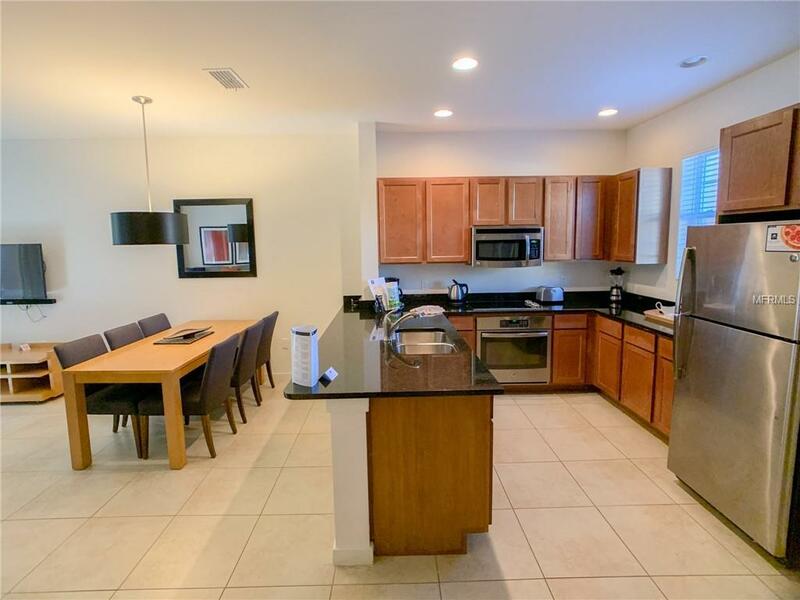 Great for short term rental or a vacation home. Stop by to see today! Amenities Additional Fees $939 Quarterly Hoa Plus $336.92 Quarterly Club Fee.